I do most of my best thinking – in the shower. While massaging in the shampoo the other day I was thinking about blogging. I thought about “likes” and “comments” and “followers.” I thought about how I would love to know if what I write amuses or touches anyone and, if so, what was it? I considered how important (or unimportant) the knowledge of these things were to my continued blogging – or writing in general. My writing makes me laugh. Out loud. And sometimes, over and over. I am often moved by my own writing. Recently I wrote a couple posts for another blog and while editing them, I cried at the last line – Every. Single. Time. However, I feel like this will be a subject that I need to revisit. Quite often. At least I’ll be really clean. I am curious though, Writers/Bloggers: What motivates you to write and specifically, keep on writing? I had all your same thoughts in the beginning, especially when it came tho “likes” and how many comments I would receive. At the end of the day, I discovered that I write for me. I know I can do it and do it well. True! I think about that too, if only 65 people read my blog in one day that’s still 65 people! Thank you for taking the time to respond. Your welcome! As long as writing makes YOU happy is all that matters! Writing helps me figure things out. Writing brings things down to size. When I see a dilemma organized into straight, black lines on a screen or a sheet of paper, well, the dilemma seems less daunting. But I also write to communicate and commiserate. I feel less alone when I write. I like that I am leaving something that will last. I’m not embarrassed to say that I am highly amused and entertained by my own writing also, Joy. 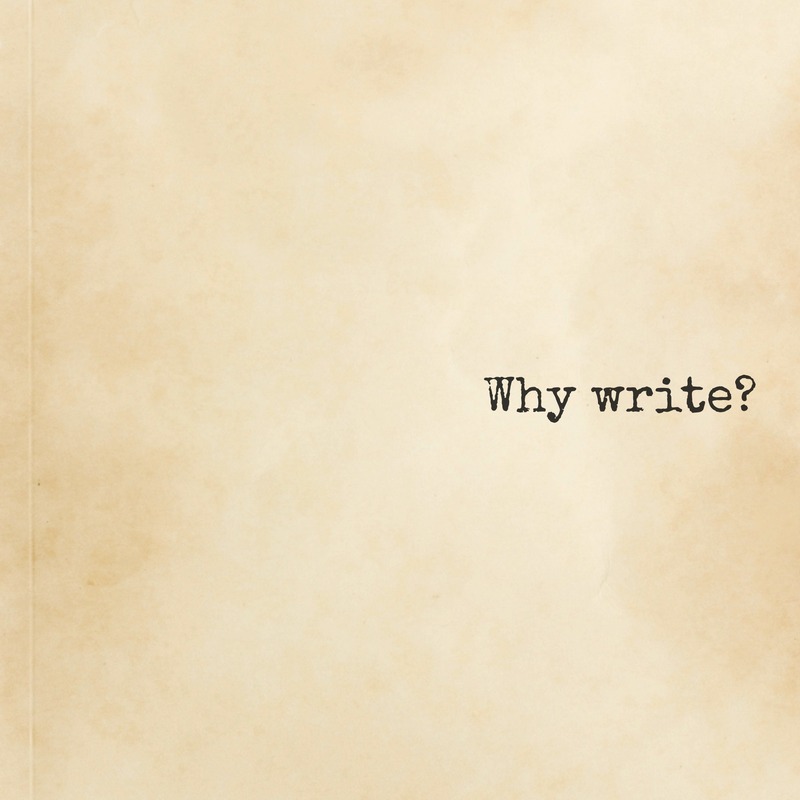 My reason for writing is pretty simple: a writer writes. I’ve been honing my skills and I’ve worked my way up to the ability to slam out 5,000 words in a couple of three hours or so. Not that some editing isn’t still needed, but I am motivated to put the words on paper and write something people want to read. I use my blog to write because I do have an area of expertise to write about. But I also write short stories and longer stories that aren’t on my blog. I believe if I say I’m a writer, then I better be writing. Every day. “I believe if I say I’m a writer, then I better be writing. Every day.” I like that. Thank you for taking the time to share. I do my best thinking on the treadmill. Should use it more often–it helps me feel better physically and also helps me sort out my jumbled thoughts! cos it’s my way of sharing with everyone out there and i’m discovering everyday how MANY amazing interesting people are out here on the blogosphere..
And I enjoy your posts! I tend to binge-read when I discover a nice blog and the least I can do in my eagerness to read more is hit ‘Like’ when I like and hurry on, and then I try to leave comments every now and then to let them know their posts made me think or feel or laugh.